Jasmine Jan 20 2015 12:44 am President of Ieshima Hotel, Yuasa-san... In Naoki Hanzawa!!!!!!! MJ Jul 09 2012 8:33 pm Carnation a Japanese television drama based on the life of the fashion designer Ayako Koshino in Kishiwada, Osaka. Ayako was the mother of the internationally famous designers Hiroko Koshino, Junko Koshino, and Michiko Koshino. Carnation Number of Episodes is 151. 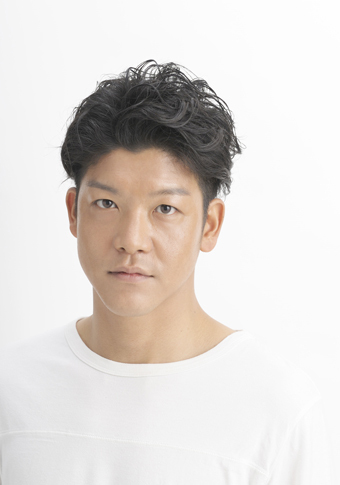 In Japanese television drama Carnation, Taro Suruga role as Masaru Kawamoto, who was Itoko's co-worker at the tailors, proposes marriage to Itoko Ohara and enters the Ohara family as a mukoyōshi. The two have three daughters while running a successful business making Western-style clothes for men and women. But their world is profoundly changed by Japan's pursuit of war. Even Masaru is drafted and sadly dies of an illness at the front shortly before the war ends.